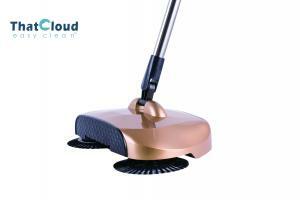 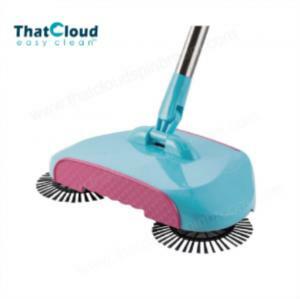 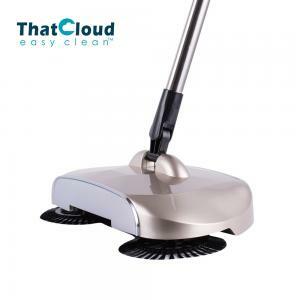 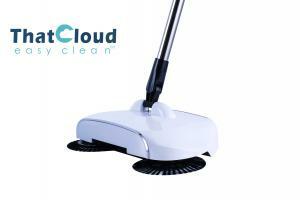 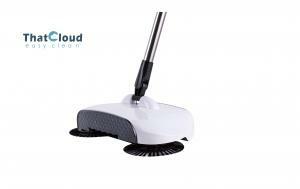 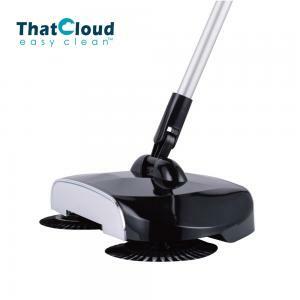 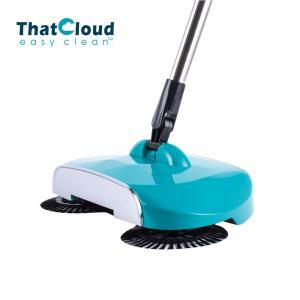 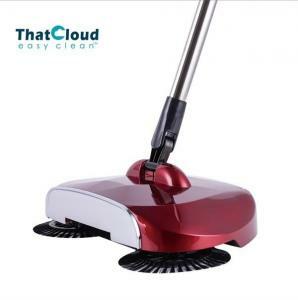 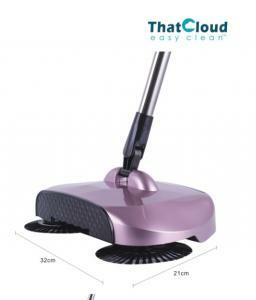 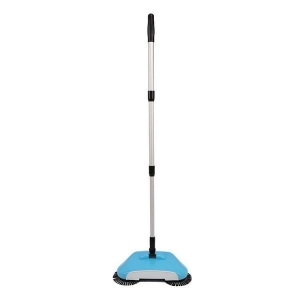 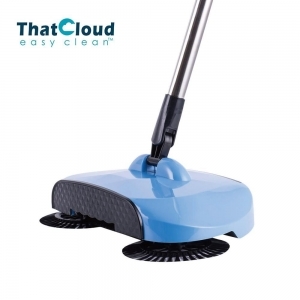 spin brush floor sweeper - spin brush floor sweeper for sale. 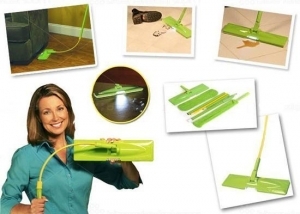 ... brush? 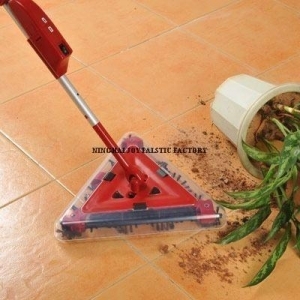 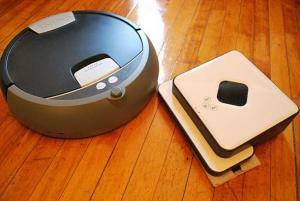 Why pull out a vacuum for a hard floor mess? 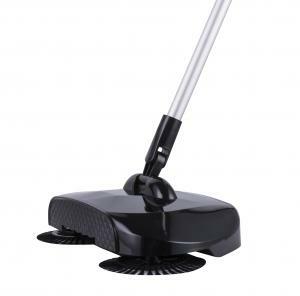 The Floor Sweeper is the spinning broom on tv that works like a hurricane! 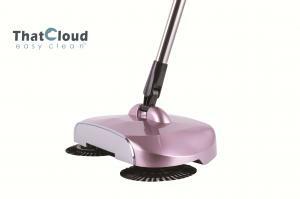 Weighing in at less... Cixi Yile Cleaning Supplies Co., Ltd.